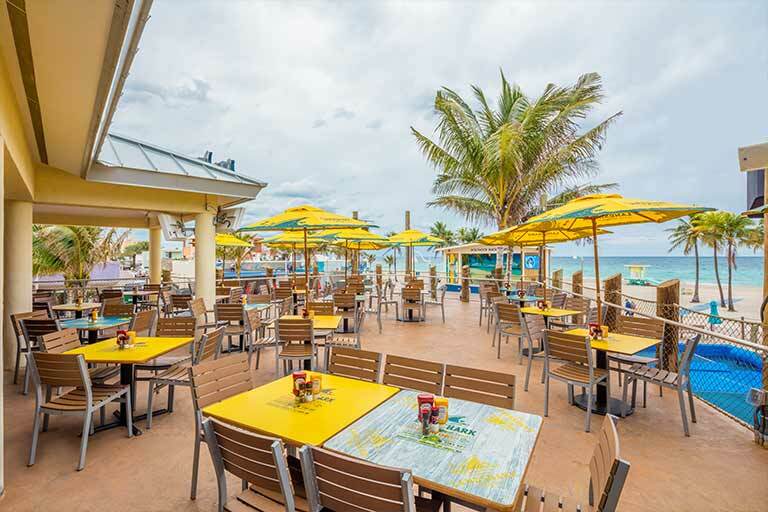 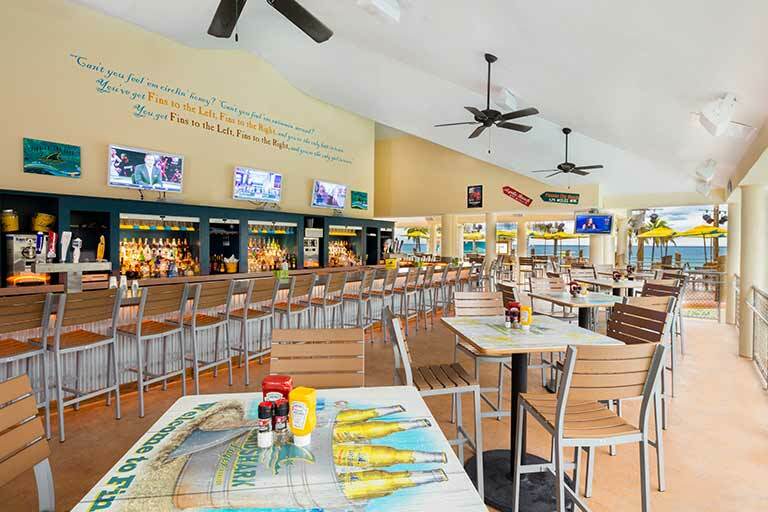 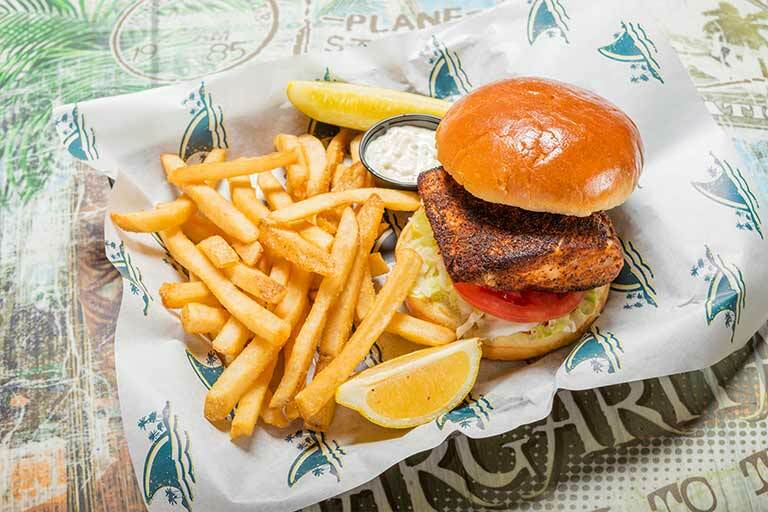 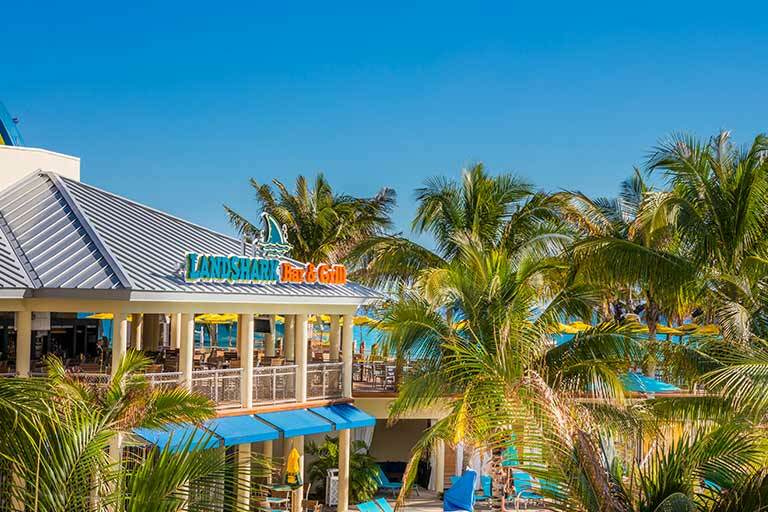 Inspired by the traditional beach bars of the Atlantic Coast, LandShark Bar & Grill offers the perfect mix of quality food, free-flowing drinks and good ol’ fashioned fun. 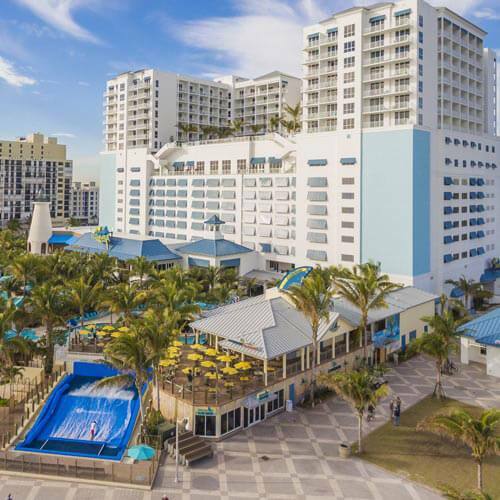 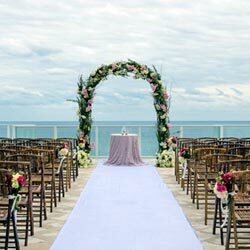 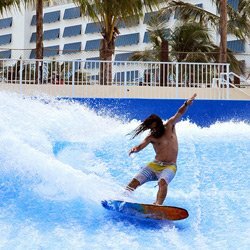 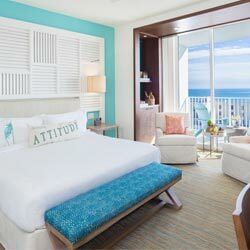 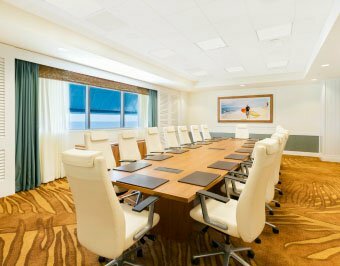 Guests can relax al fresco on the oceanfront deck, while enjoying panoramic views of the Atlantic Ocean and watching adrenaline seekers go head-to-head on the resort’s FlowRider® Double. 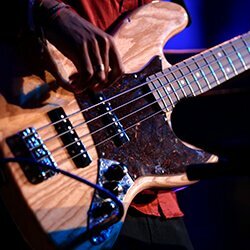 Click here for the entertainment calendar.